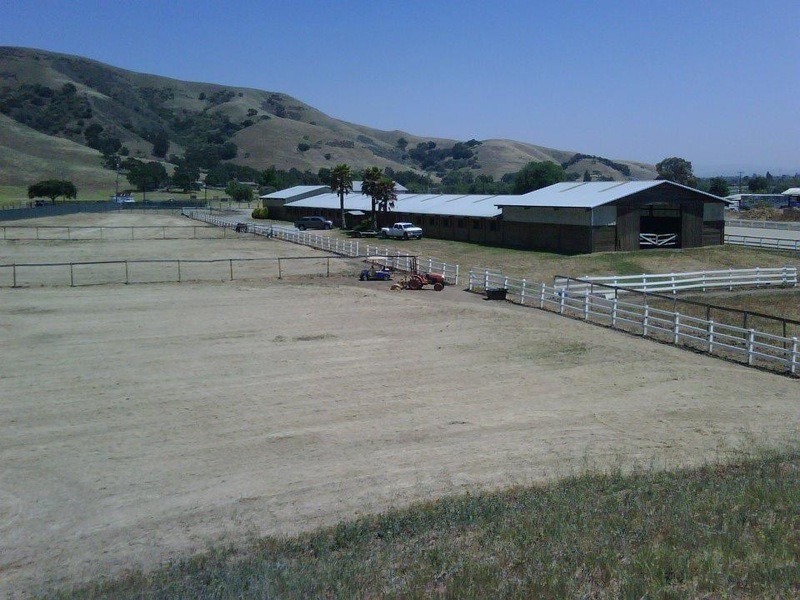 Golden Ridge Saddlebreds has served our clients since the fall of 2007. We specialize in Saddle Seat Riding with American Saddlebreds. Our goal is to provide the highest quality training and lessons geared to the American Saddlebred horse. We work hard to match the individual rider and horse for competion in the show ring. Golden Ridge Saddlebreds serves the beginner through advanced rider and strives to maintain a fun and educational atmosphere, where the customer walks away with a new appreciation of our magnificent breed and the joy of riding and showing. We always have quality horses for sale. Please call today for more information and schedule an appointment with Teddi Estes. Email Teddi Estes at teddiestes@aol.com or call (763) 318-1086.